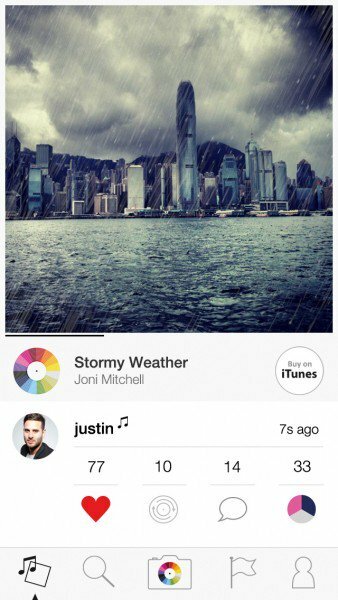 This modern and simple app enables you to share your favorite pictures with a tune from itunes music library. Includes some basic filtering to tweak the photos and sharing via social and email. 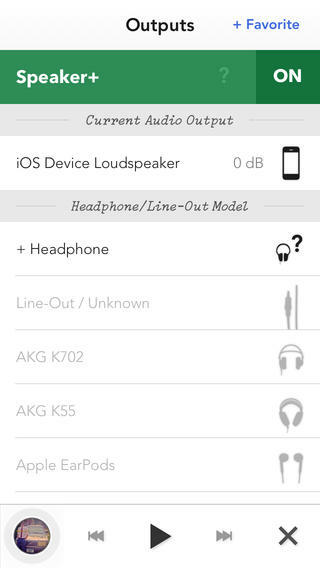 This app sets out to optimize the audio listening experience on small speakers and headphones. 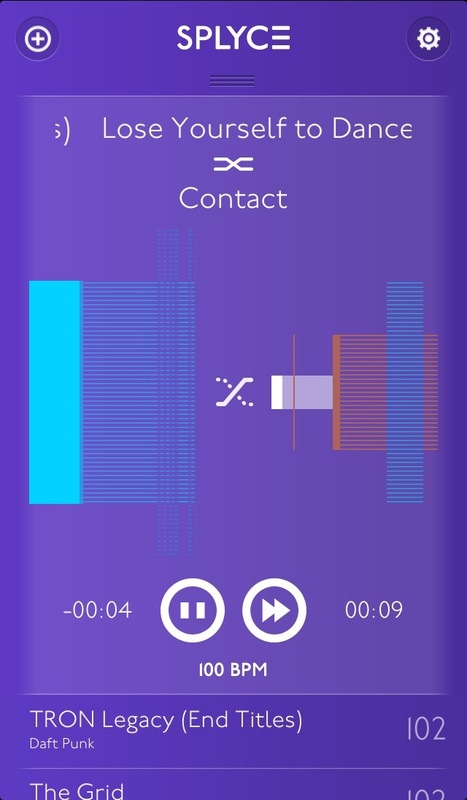 Using their unique tools and equalizer functionality you can tweak the audio to your own personal sound taste. 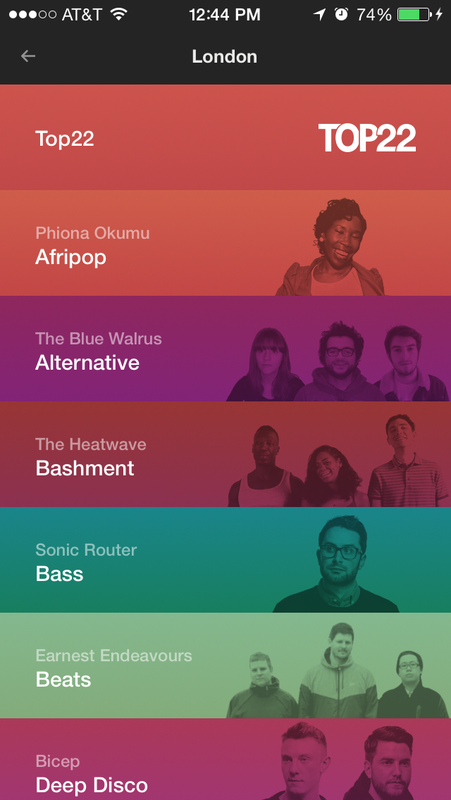 This elegantly designed app enhances access to your Soundcloud account and audio files. In addition to offering the standard features, its presents unique file navigation, search, and playback modes incl. 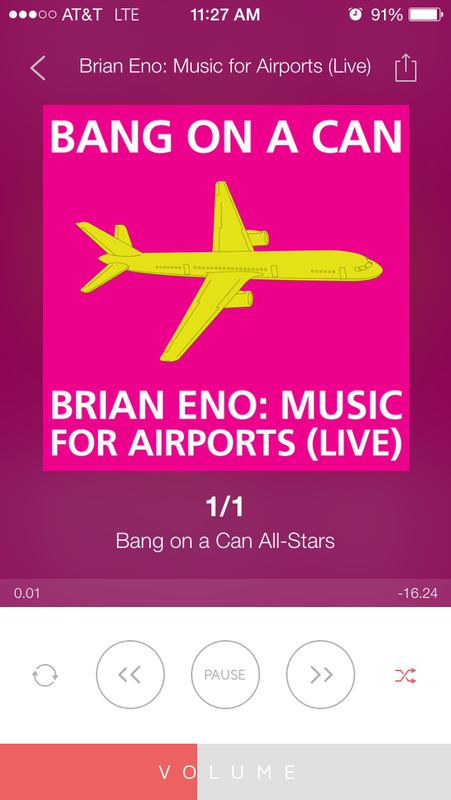 resume playback memory, offline playback and a miniplayer while browsing search results so you dont pause playback!